It’s President’s Day! So get excited for the highly-anticipated opening of the Woodrow Wilson House in Columbia, South Carolina. Originally saved from demolition by civic-minded citizens in 1928, the house needed severe renovations and has been closed for the past decade. 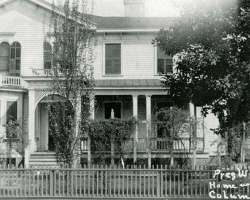 During this time, the house was not only repaired, but reverted back to how it looked when the Wilson’s called it home. Woodrow was 13 when the family left Augusta, GA for Columbia. The villa-style house was built in 1871 and the Wilson’s lived here until 1874 while Woodrow’s father, Joseph Ruggles Wilson was President of the Columbia Theological Seminary and minister at First Presbyterian Church. 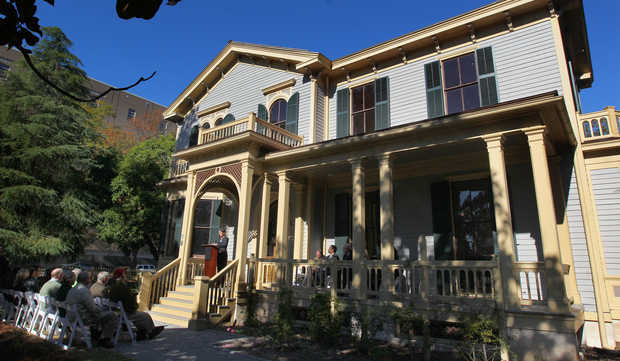 The Woodrow Wilson house is South Carolina’s only Presidential historical site and one of four sites connected to Wilson. Columbia is proud of the 3.6 million dollar project and the house tells the story of the Wilson’s teenage years, but also the history of Columbia during the difficult years of Reconstruction. He didn’t learn to read until he was 10 years old and scholars now believe he suffered from dyslexia. He briefly attended my alma mater, Davidson College, but dropped out and later graduated from the less academically rigorous Princeton University. Modern scholars think Woodrow’s mother, Jessie Janet Woodrow, was a hypochondriac and may have passed these tendencies on to her son. The man liked his cars – his favorite was a 1919 Pierce-Arrow that he drove with the top down. 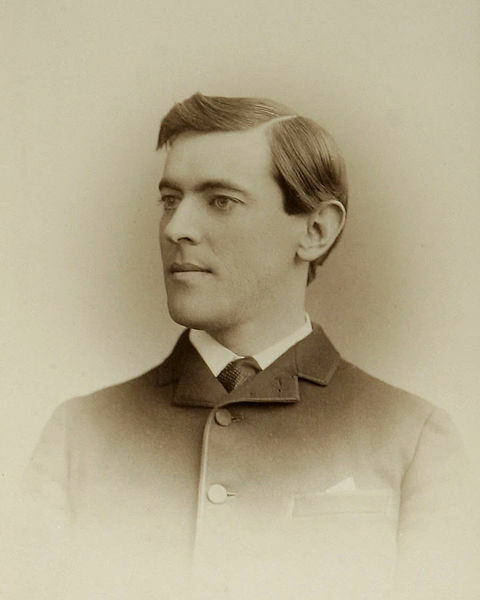 He was the first President to throw out a pitch at a World Series Game. The man also loved to play golf and holds the record for the number of rounds played while in office (over 1,000). He was the first President to give the State of the Union address in person (since 1801). His mother, father, and sister are all buried in the churchyard a the First Presbyterian Church in Columbia, SC.